Comments: This is a relatively recent peach introduction that requires 350 chill units, thus a much lower chilling requirement than many peaches that grow in Georgia and South Carolina. It is a clingstone peach. 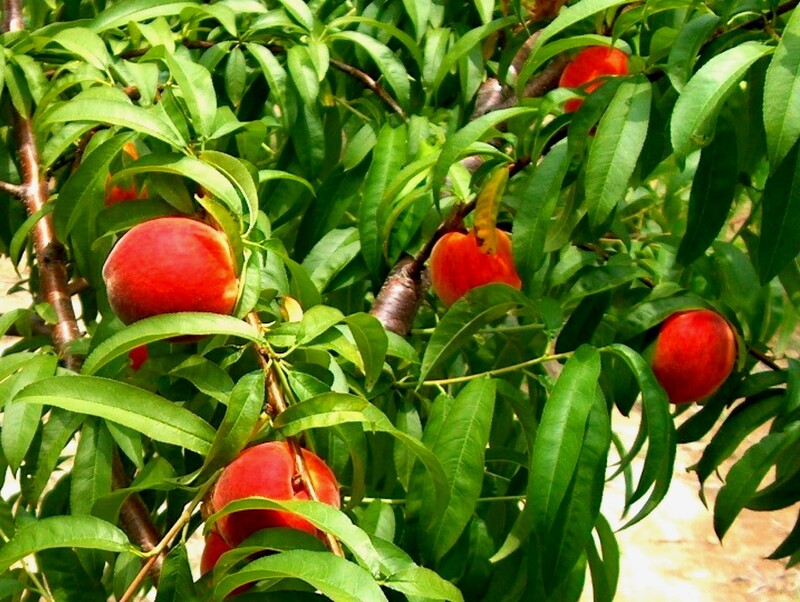 It has all of the insect and disease problems that plague peaches, so for peach production frequent spraying is required.